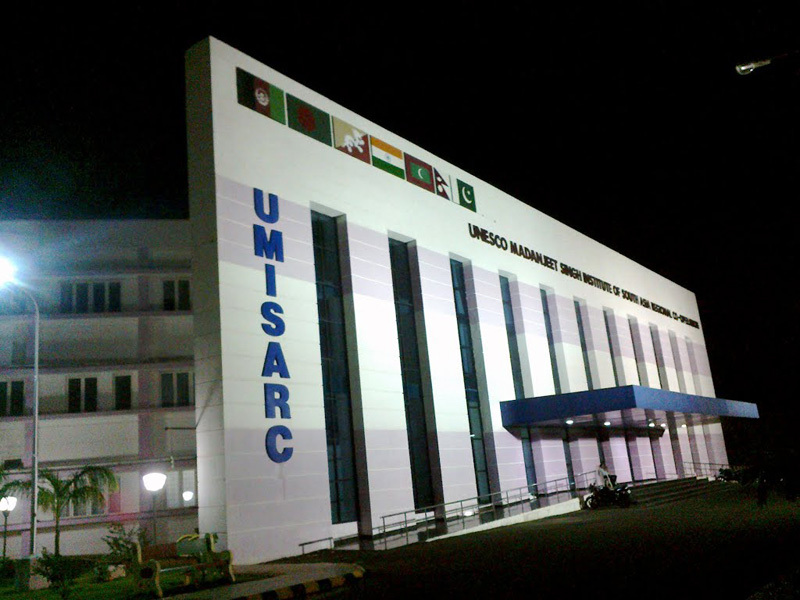 The Unesco Madanjeet Singh Institute of South Asia Regional Cooperation (UMISARC), a part of Pondicherry University, has been running MA and PhD programs in South Asian studies since 2008. 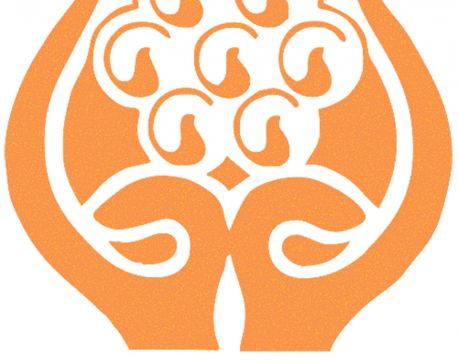 As the name suggests, the main goal of the institution is to “promote peace and cooperation among the SAARC countries”. Under the leadership of the indefatigable A. Subramanyam Raju, the center has also been holding regular workshops and seminars which bring together, two to three times a year, scholars and academics from SAARC member countries. Or at least that is the idea. But the echoes of the bitter inter-state discords that have bedeviled SAARC since its inception in 1985 also reverberate inside UMISARC corridors. In early February the institute had organized a three-day seminar, ‘Governance in South Asia: Issues and Concerns’ and I was invited to present a paper on governance in Nepal. I was looking forward to the gathering, which, I thought, could provide an invaluable opportunity to interact with academics from around South Asia, an area of great interest to me personally. But I was to be disappointed. The Indian government had thrown a spanner in the seminar by denying visas to delegates from Pakistan and Sri Lanka. India had clamped down on visas for Pakistanis following the terrorist attack at Pathankot military airport in Punjab in early 2016 in which seven security personnel were killed. India suspected the involvement of Pakistani army in the attack, which was reportedly aimed at scuttling the fragile India-Pakistan peace process. With common Indians clamoring for a fitting response, the Modi government decided to get tough. The Pakistani academic who was supposed to attend the UNISARC conference was thus caught in the crosshairs of the new Indo-Pak discord. In the case of the Sri Lankan delegate, the proximate cause for the cancellation of his visit was hard to establish, although the arrest on February 2nd of 25 fisherman of Tamil Nadu who were suspected of fishing in Sri Lankan waters might have had something to do with it. If even academics are prevented from travelling within South Asia, it is bit of a stretch to imagine seamless free flow of goods and people among SAARC member states. Interestingly, no Pakistani student has been admitted to UMISARC since the Pathankot attack. Some Afghan students there are struggling to adapt as their peers supposedly link them with terrorism. And many of the students were uncertain what they would do with their degrees on South Asia. This is why I kept asking myself throughout the three-day conference if there was any rationale to keep promoting institutions like UMISARC, when the consensus is that the broader SAARC project seems headed for a definite failure. The conclusion I arrived at after my extensive interactions with students and teachers at UMISARC was that these institutions are vital. In the absence of fruitful high-level political exchanges at the regional level, it is even more important to promote such Track Two initiatives. For meaningful policy change is not just a top-down process. If students and academics and artists and businessmen and journalists from these countries keep interacting, there will, in time, be sizable constituencies in each of the eight member states that are in favor of a more integrated South Asia. Glimpses of such positive outcomes were also to be seen in UNISARC. Even though there are currently no students from Pakistan at UMISARC, students from other countries had learned Pakistani songs and dances, which they expertly performed for the entertainment of conference delegates. Such people-to-people efforts to better understand each other’s cultures and values are bound to bring the eight countries closer, even if it might take a little time. The Afghan students at UMISARC might be having some adjustment problems, but that is all the more reason to work out ways to better integrate them into other South Asian cultures. And some of these accommodative strategies can then perhaps be replicated during government-to-government exchanges. For the same reason the establishment of the New Delhi-based South Asian University (SAU) in 2010 is another step in the right direction. The future of SAARC hinges on such institutions. This is why it is so important to delink political conflicts from academic and people-to-people exchanges. Following the Pathankot attack, there was tremendous pressure on Pakistani actors working in Bollywood to either shun their allegiance to their motherland or to go back to Pakistan. Pakistani students stopped coming to India. 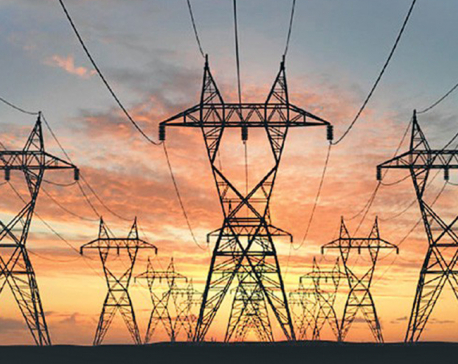 Even the little trickle of trade between India and Pakistan dried up. And the idea of regional cooperation in South Asia was dealt another body blow with the cancellation of the 19th SAARC Summit that was slated for November, 2016 in Islamabad. But in the long run countries in the region have no option but to cooperate. There is a strong economic rationale for greater trade among SAARC member states: trading with neighboring countries is a lot cheaper than trading with countries far off. Currently inter-country trade among SAARC member states is an abysmal 1 percent of their combined GDP. In contrast, inter-country trade among ten ASIAN members represents 10 percent of their combined GDP; and the corresponding figure for the 28-member European Union is an astounding 70 percent. It is not farfetched to imagine that a new set of South Asian leaders who emerge from places like UMISARC and SAU will be more understanding of the importance of cross-border ties, and show greater willingness to deal with extant challenges. Having said that, I do not for a moment think that the process of integration in SAARC will be seamless, or that Indo-Pak conflict will die down anytime soon, or even that all the students who pass out from UMISARC and SAU will be pro-integration. But I still come back from Pondicherry with a lot of hope. Because, again, I don’t see any alternative to the countries in the region combining to deal with growing cross-border challenges like terrorism and human trafficking and together moving forward on the path of economic development. The alternative is perennial conflict and continued poverty and deprivation for hundreds of millions of South Asians.